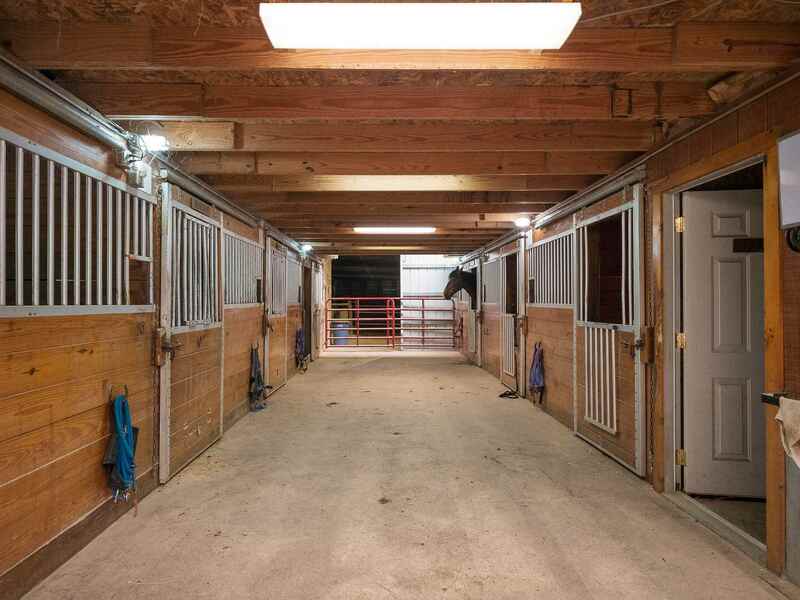 Take your love for horses to the next level. 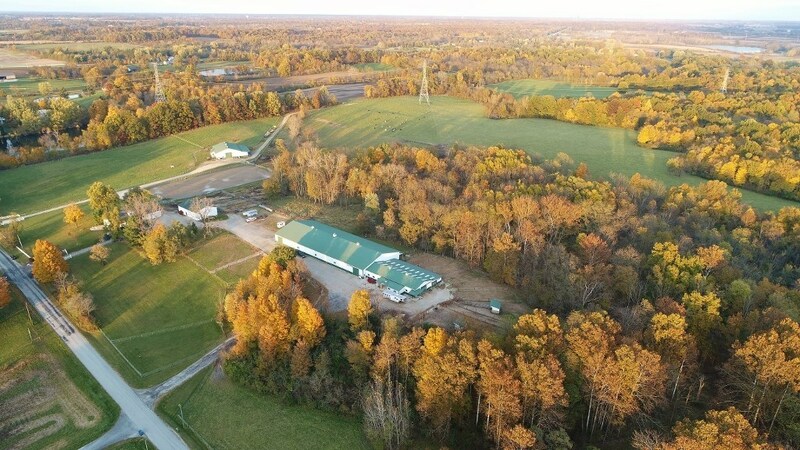 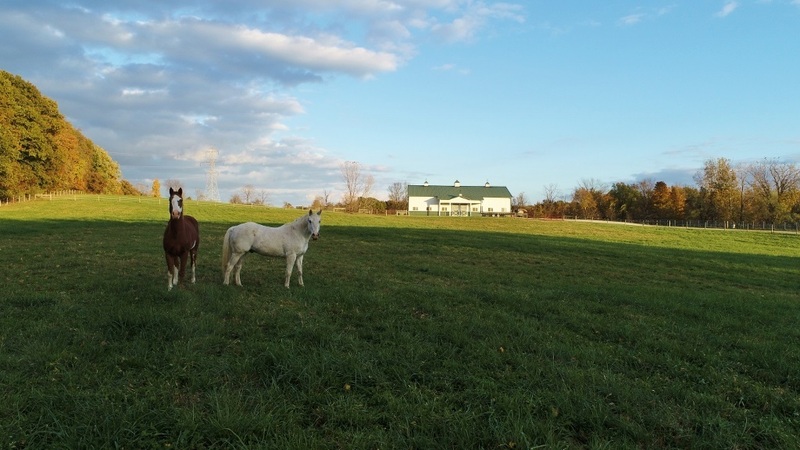 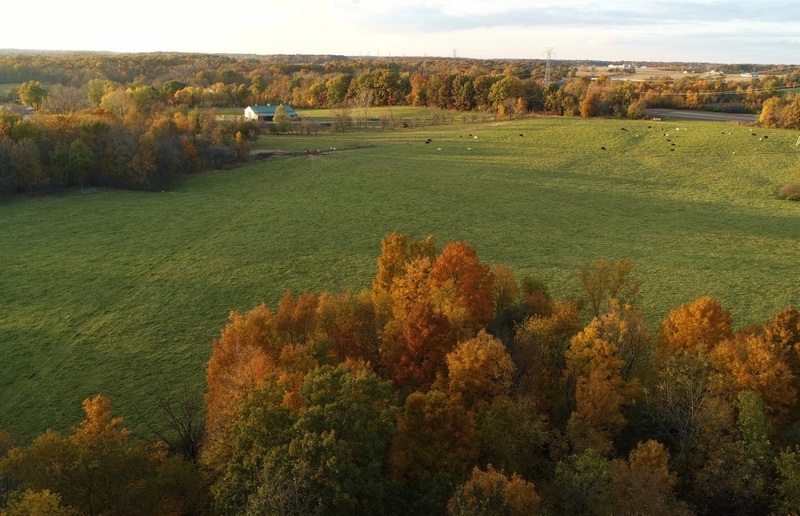 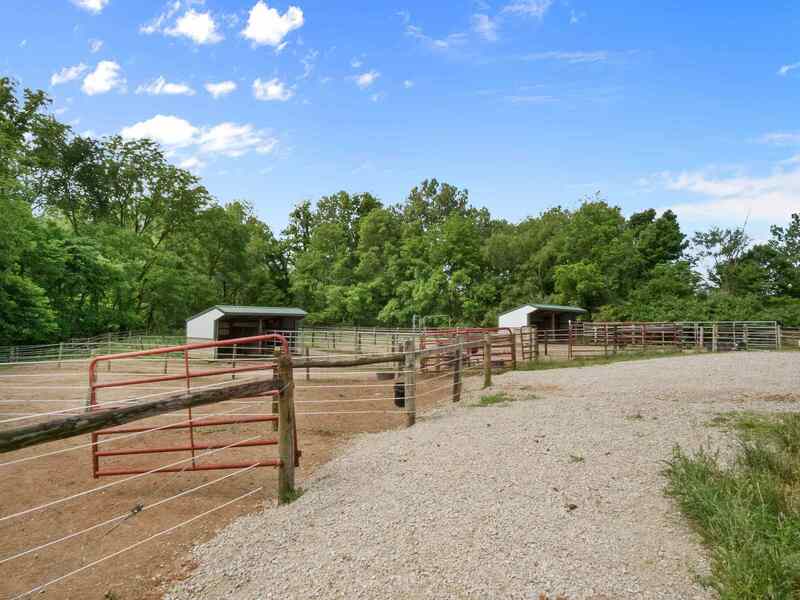 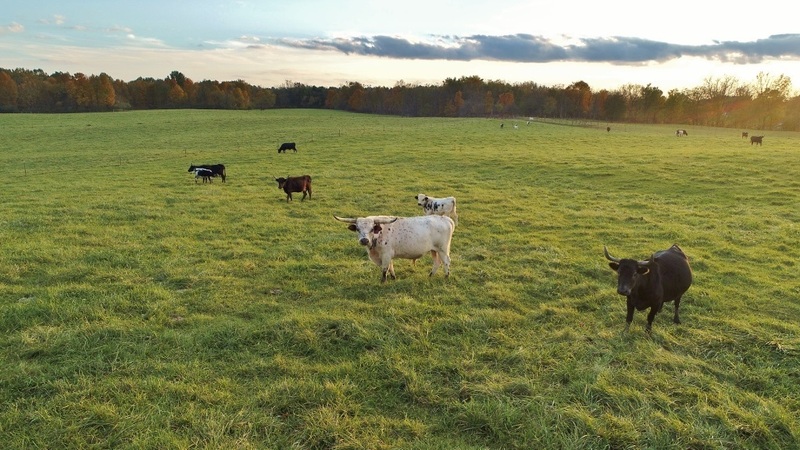 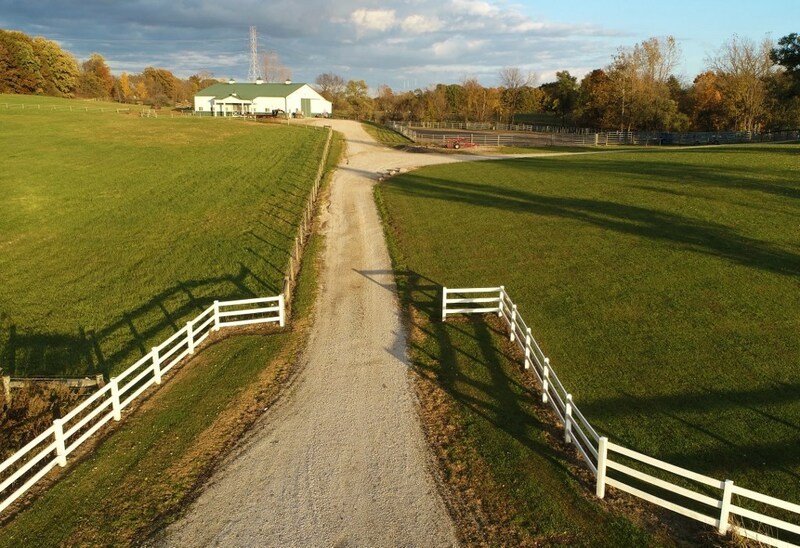 The rare opportunity to own just over 100 acres of prime horse and cattle property is here for you! 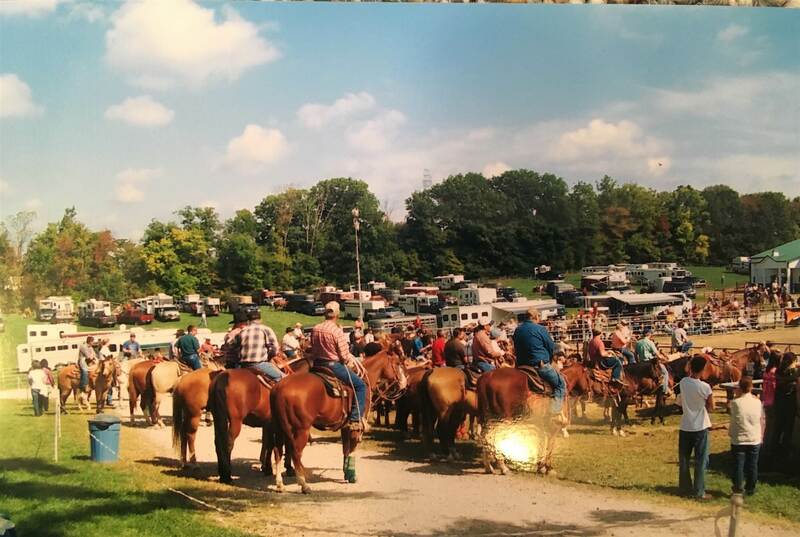 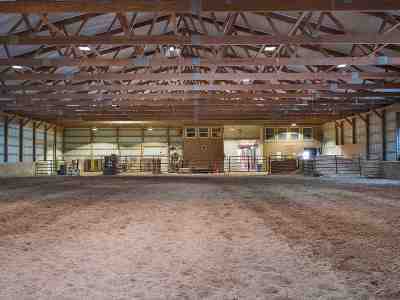 This wonderful place has hosted many rodeos, ropings and barrel shows. 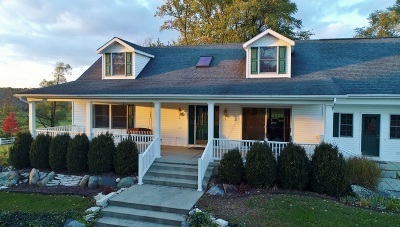 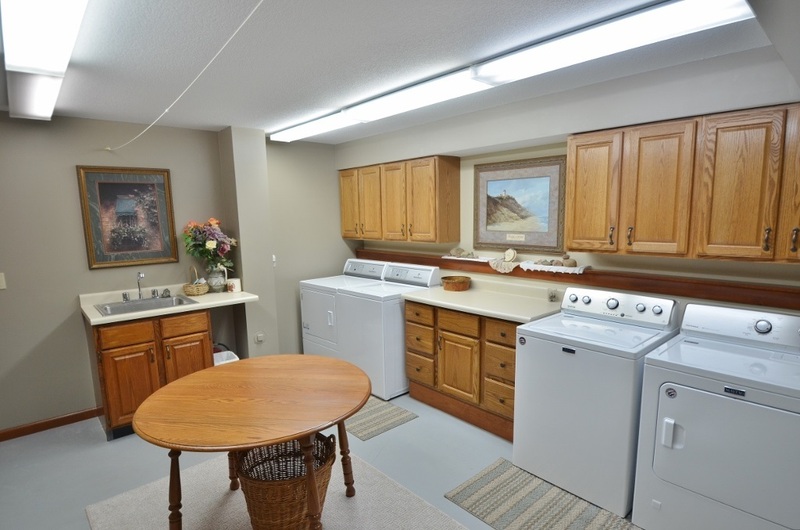 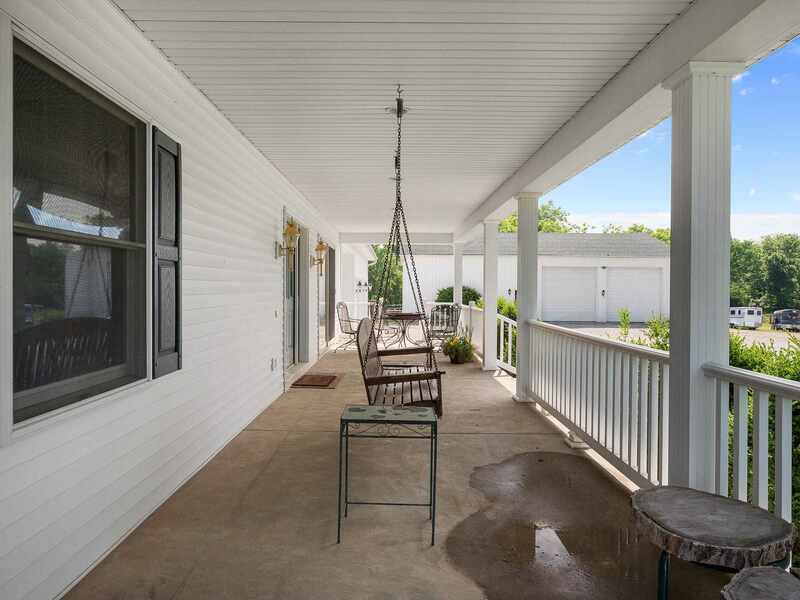 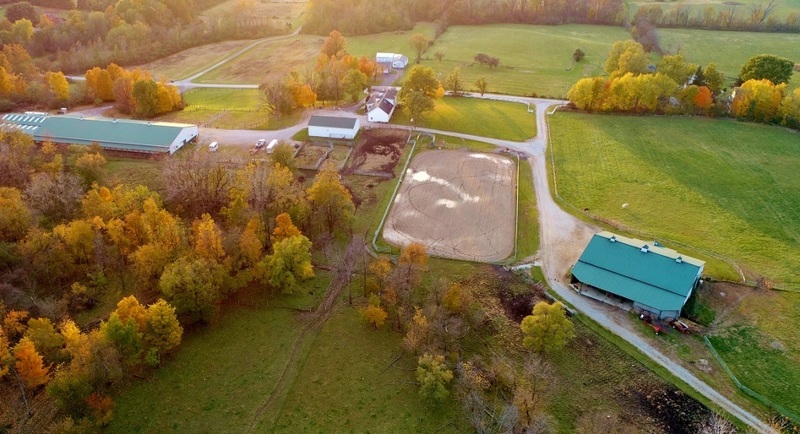 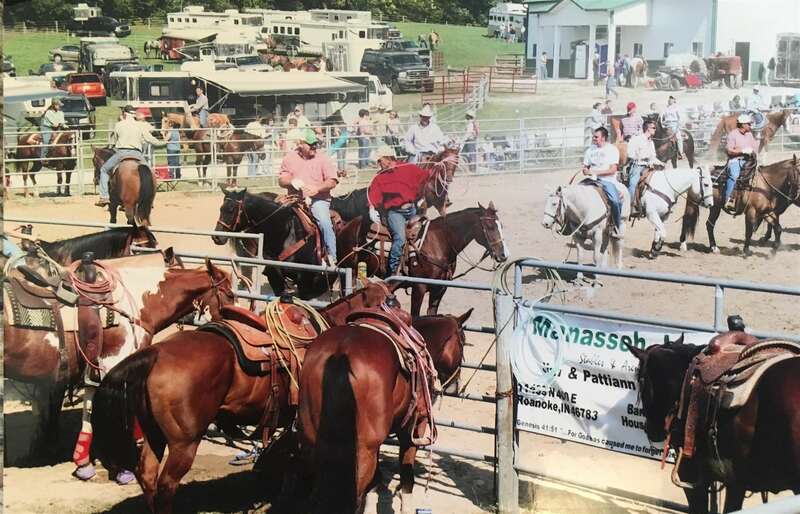 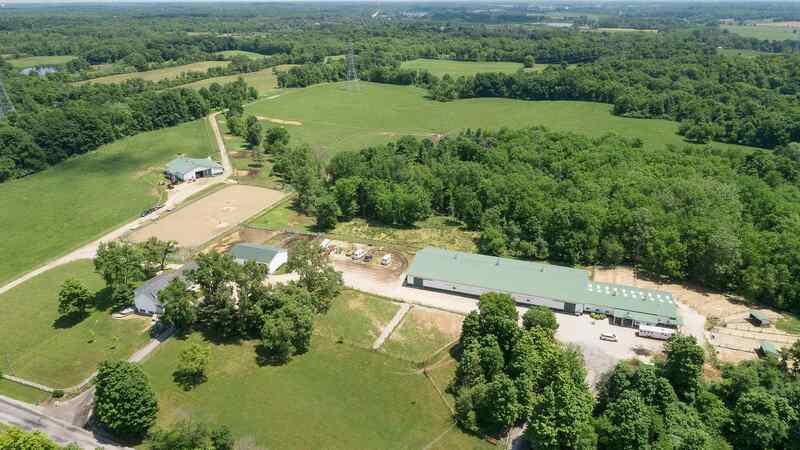 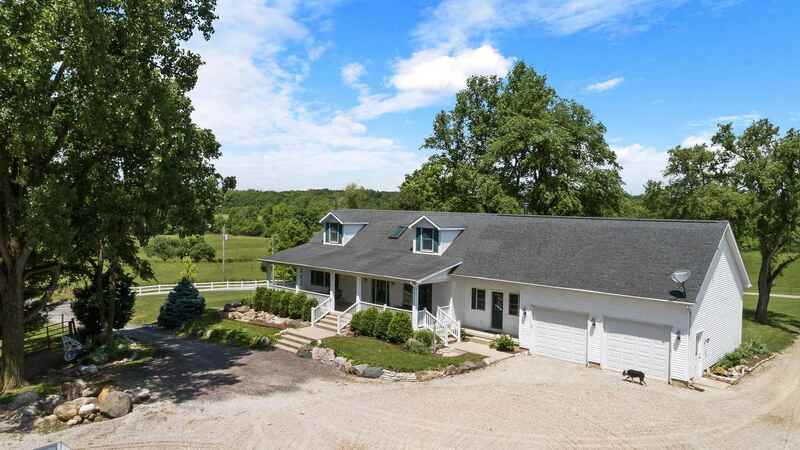 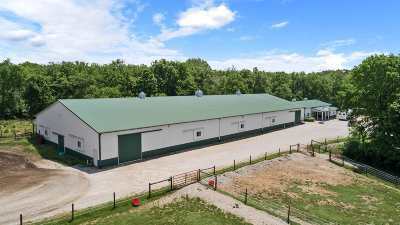 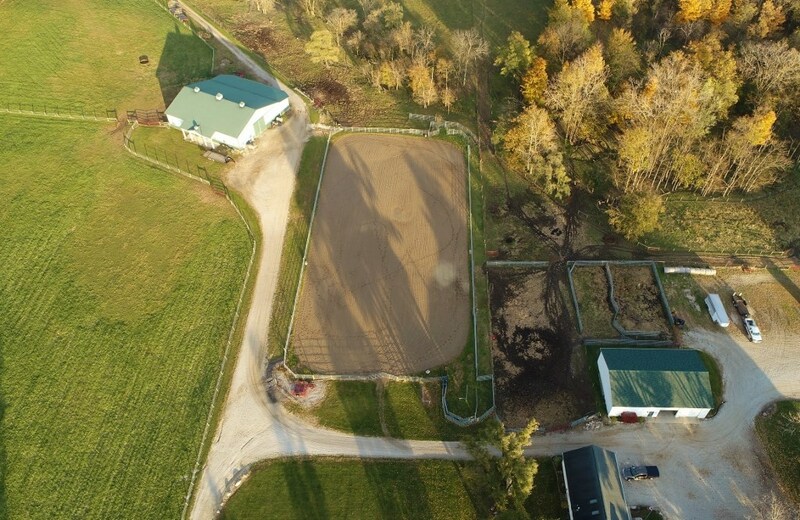 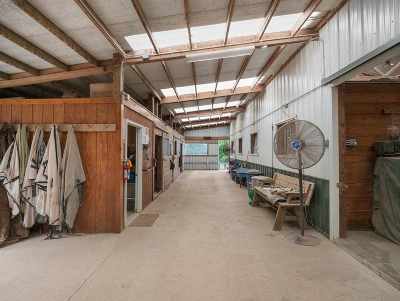 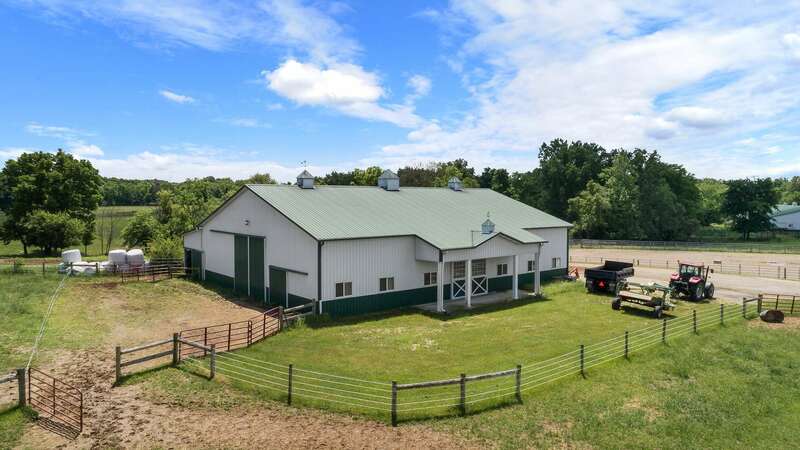 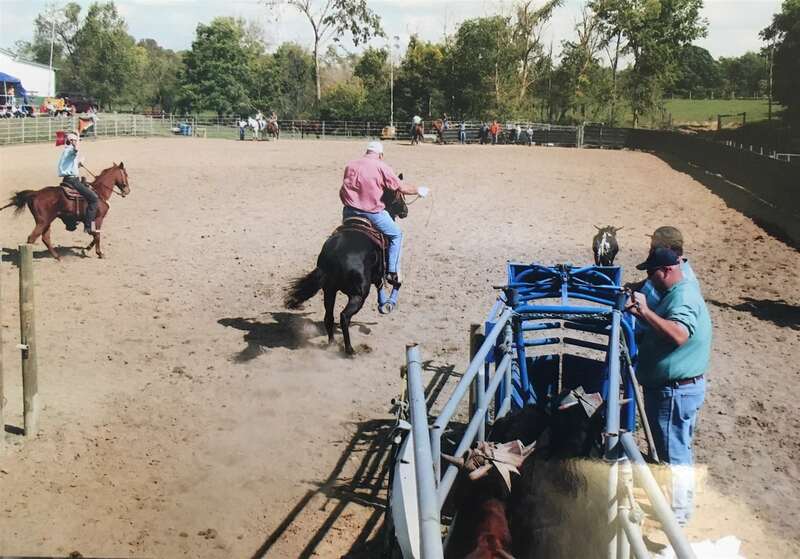 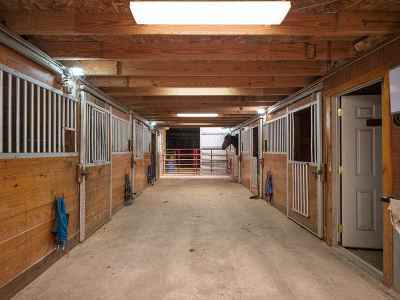 It features a 300x130 outdoor arena, a 80x200 indoor arena attached to a 60x90 seventeen stall horse barn with a couple of tack rooms, a laundry room, kitchenette and a small efficiency apartment. The 4 bedroom house is just shy of 4700 sqft with a full finished basement, large enough to entertain or have an in-law suite. 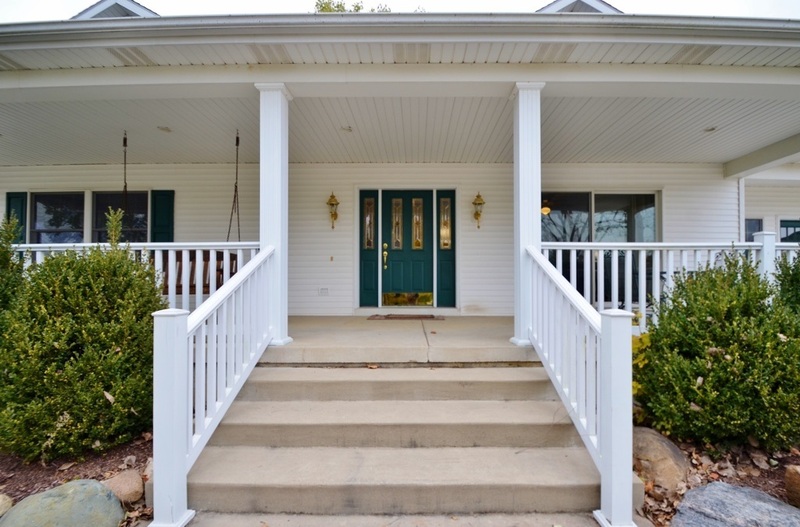 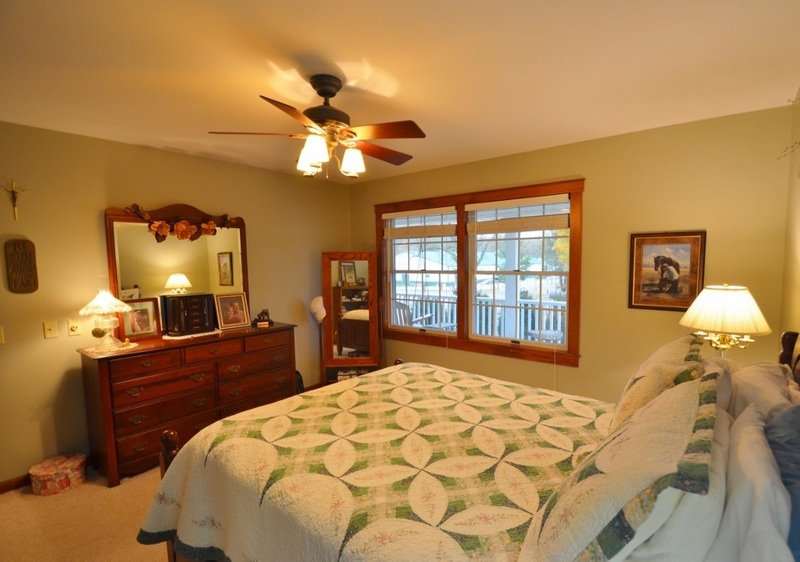 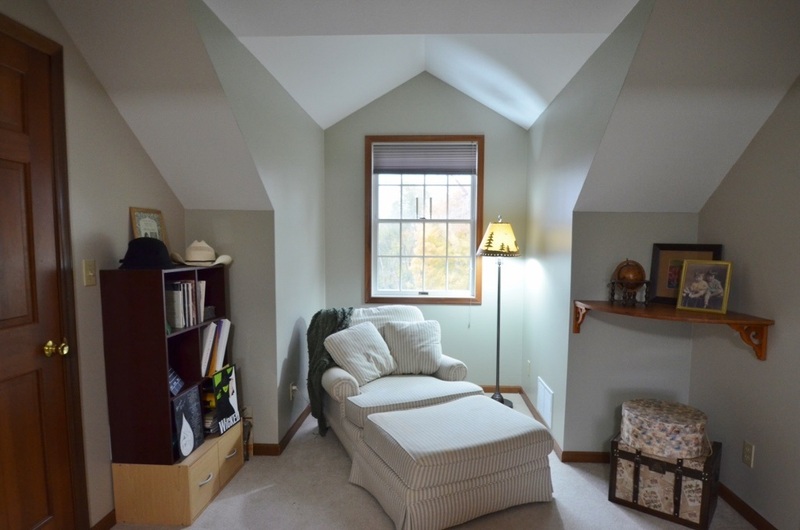 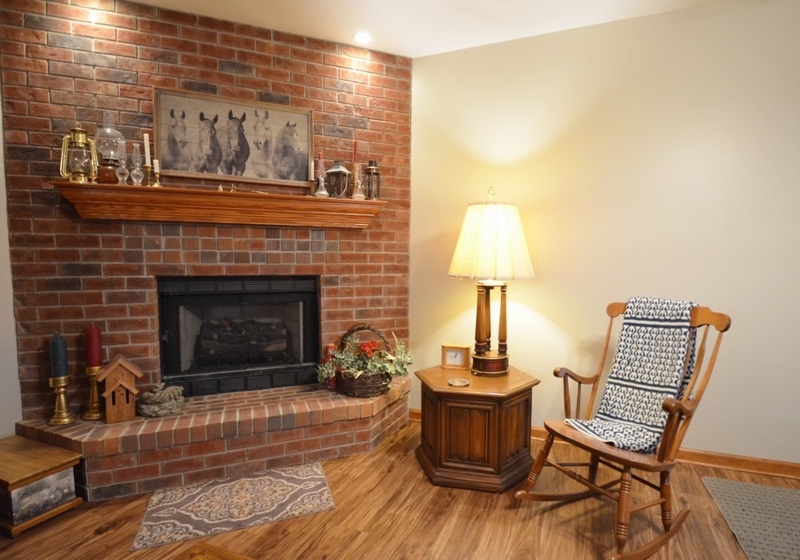 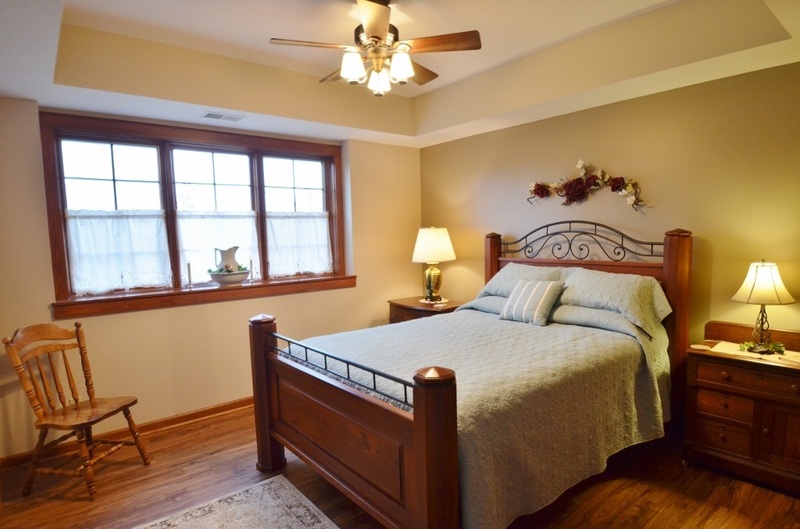 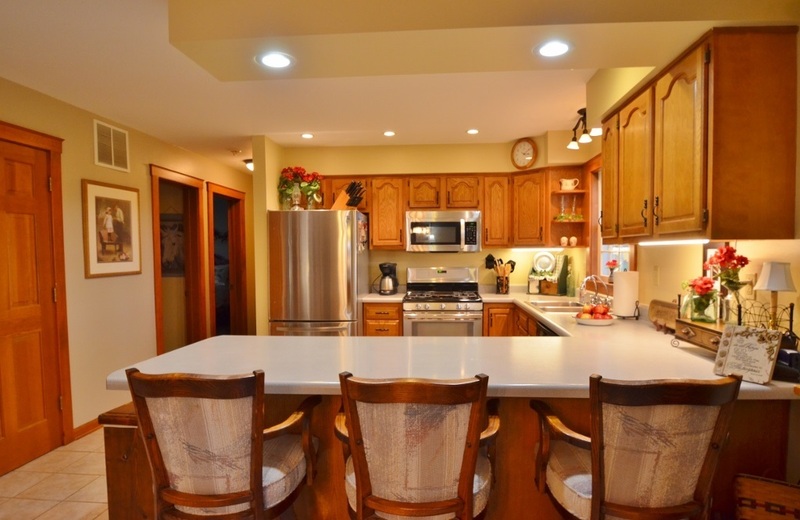 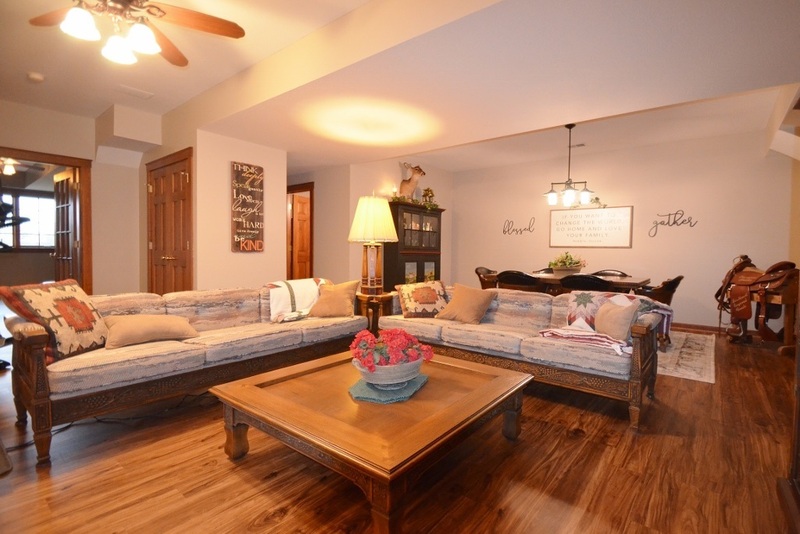 Master bedroom is on the main floor, 2 bedrooms upstairs and one in the lower level. 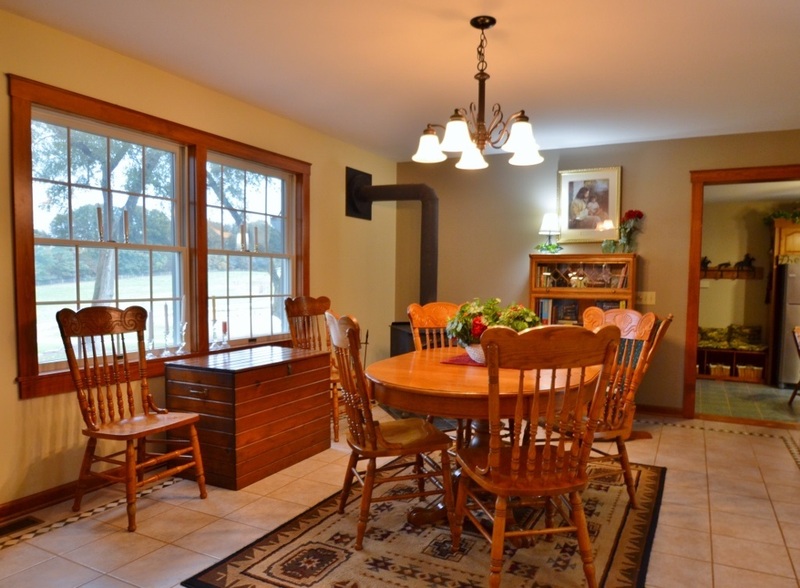 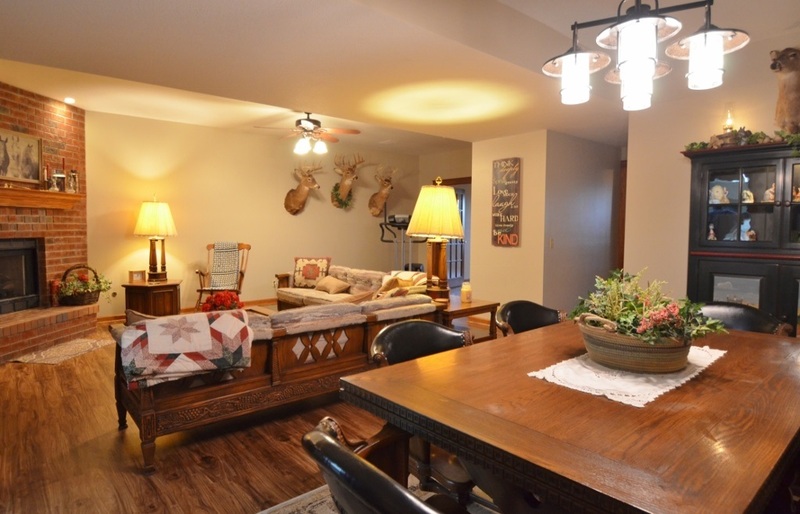 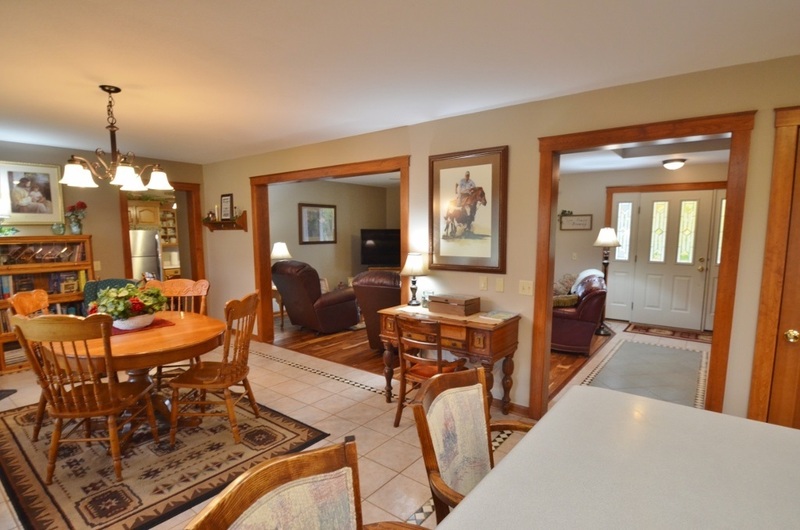 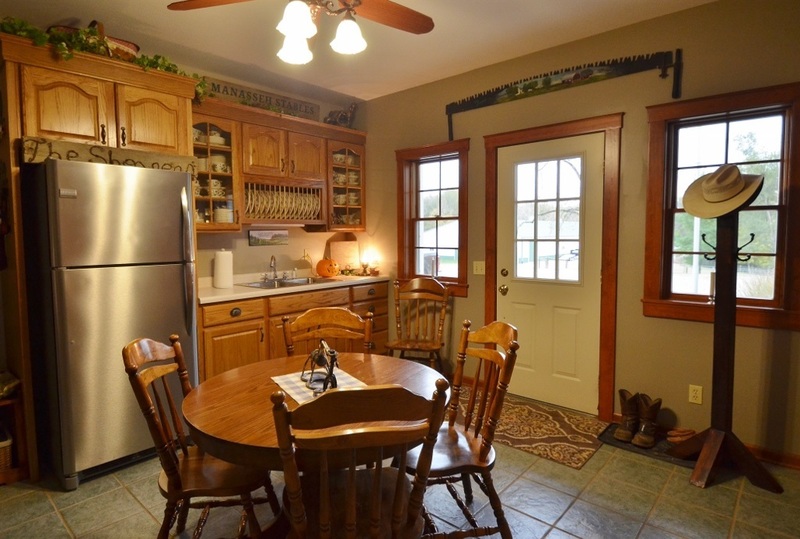 The property is bordered by 42+/-acres of woods with gorgeous trails to ride or hunt. 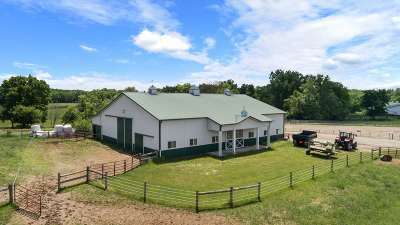 An additional 60x80 barn with a 20&apos; lean-to has been used to store hay, however it was designed with stalls in mind and can be converted easily into another horse barn. 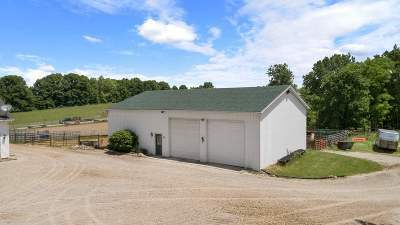 Next to the house is the 40x60 shop, a great place to store and work on equipment. The possibilities for this beautiful place are endless! 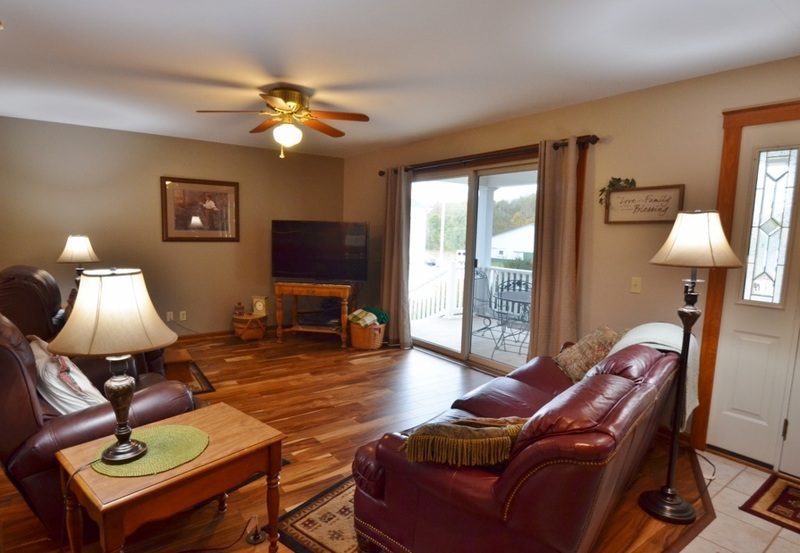 Showings are reserved for pre-approved buyers only.